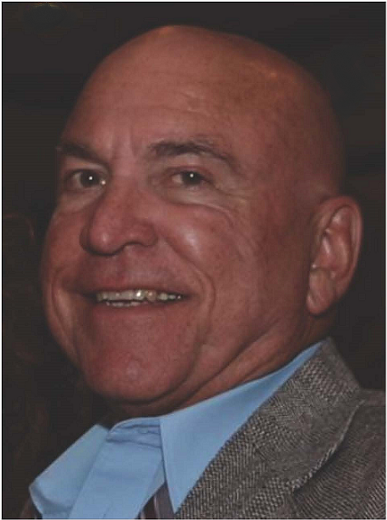 J. Gary DiLaura earned a Bachelor’s Degree in Mechanical Engineering, and subsequently appointed as a Special Agent for the Federal Bureau of Investigation by J. Edgar Hoover in 1969. His career focused on the Violent Crimes Program, bank robbery, and armed truck hijacking. White-collar crimes, political crimes, environmental crimes, several major kidnapping cases (even some skyjacking cases), and a bombing case or two accentuated his career. After a three-decade career enforcing the laws of the United States, he retired to become a successful businessman. After 9/11, Gary wanted to understand why people from a nation (Saudi Arabia) that is supposed to be our ally could do something like that, especially to a country with whom they are friends! He started reading an English interpretation of the Koran and realized that anyone who believes in the teachings of the Koran could not possibly be our friend! When Barack Obama was elected president, Gary could remain silent no longer. He believed then, as he does now, that Barack Obama has lied to the world about who he is – his beliefs, loyalty, and ideology. He believes Obama is, and always has been a radical, Islamic Muslim whose goal in life is to destroy Americas’ Rule of Law and our Constitution and replace them with Islam, the Koran, and Sharia law. He feels Obama has pulled the biggest fraud the world has ever known. Gary began writing his opinions in various newspapers, and in 2013 began writing “The Right Side” column. Several of the opinions on this website have appeared in the Niagara Reporter, Artvoice, and the Sunbay Paper Fort Myers Beach. His goal has been, and will continue to be, to expose the truth about deceitful left-wing people who push Islam, and such nonsense as Global Warming, and who stifle our use of God given natural resources for bizarre environmental beliefs – not based upon facts. He wants the mainstream media to do their job as reporters and to stop selling their opinions as factual news tainting it to make things look other than they are!